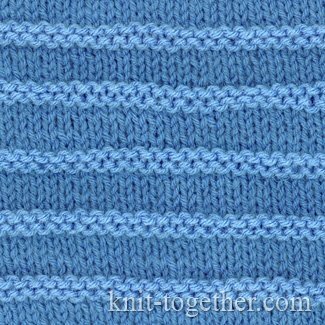 Knit Together | Purl Stripes with needles and knitting pattern chart. 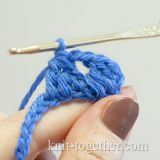 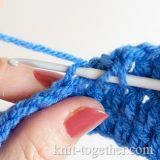 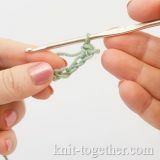 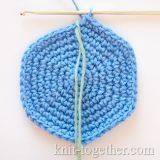 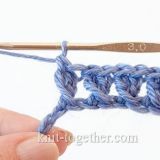 Simple Knit and Purl Stitch Patterns. 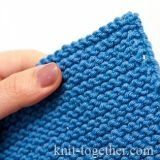 This pattern is the stripes of the purl stitches on the plain knit. 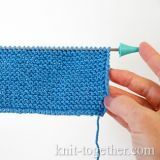 The rapport of the pattern - 8 rows. 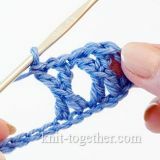 Then we repeat the pattern from row 1.